Annum Shah by Doc This! 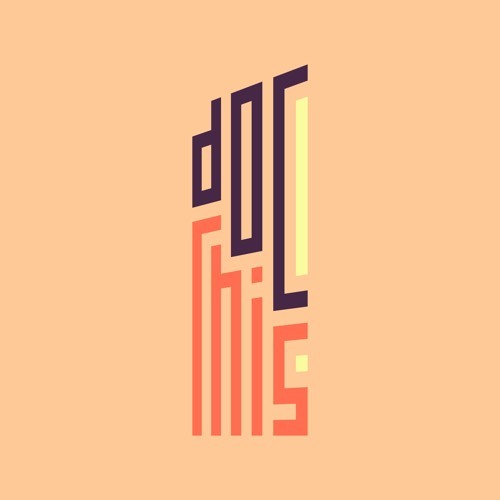 Episode Two of Doc This! is featuring Annum Shah and her familial documentary, which touches on themes of landscape, identity, and displacement. For your 60-Second Doc Review Nawal Salim takes on the documentary series "TIME: The Kalief Browder Story" created by Jenner Furst, Julia Willoughby Nason, and Nick Sandow. Episode Two is hosted by Sara Wylie and Danny Fisher, edited by John Verhaeven, and produced by John Verhaeven and Kenny McDonald.